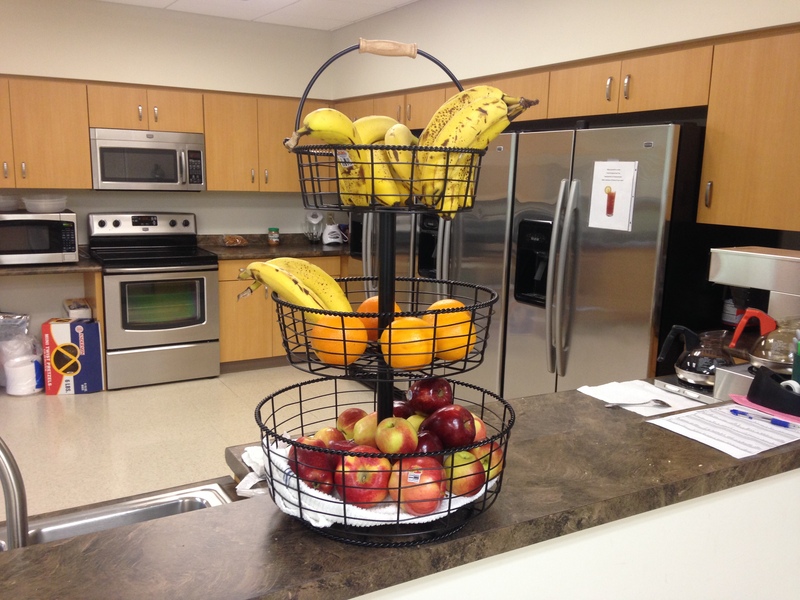 Swank Construction has kicked off a Wellness Program! The mission statement of this program is: to establish, encourage and maintain a healthy workplace. Make our employees aware of lifestyle changes that can extend and better our quality of life. Heart Disease, obesity, diabetes, and tobacco use are targets of this program and if we can have an effect on any one of the four, we will consider the program a success. 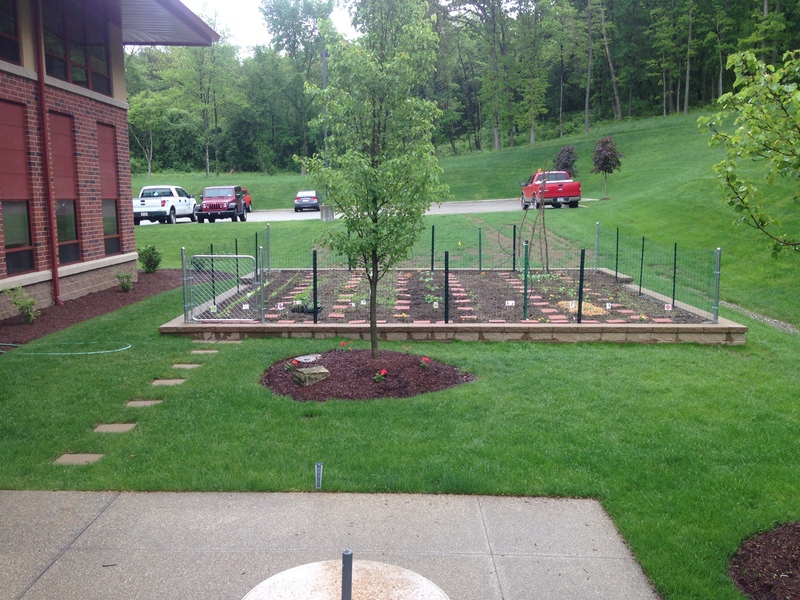 The following are several of the steps we have taken to initiate change: Swank employee wellness garden has now been built and employees are responsible for each row. The goal is not only to produce vegetables we can all share but also to encourage the home version of our garden as well as consume at the office to show how rewarding it is to raise your own food and how easy it is to prepare. "Walk Across America and Back" challenge has begun where employees can log (keep score) their miles earned by multiple means of exercise. Included are walking, running, gym, swimming, racquetball, kayak, golf and biking, all can be logged. The various means of exercise each have their own conversion back to miles covered ie; biking five miles equates to one mile walk/running. Each month a map will be published showing our progress across America and at this time the 25 participants have gone over 700 miles (I-80 in Iowa). A bulletin board has been erected for birthday announcements, recipes, health tips and other wellness related articles. 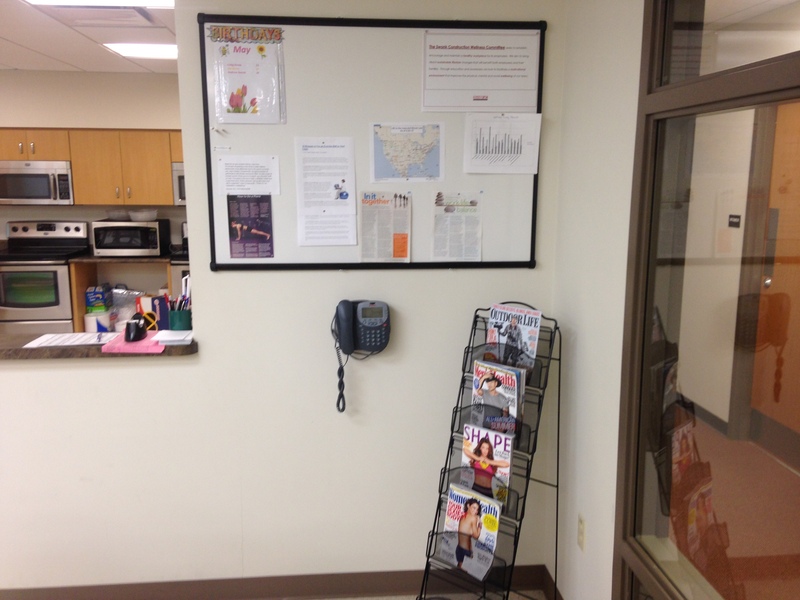 We have provided a magazine rack for healthy lifestyle reading brought in by employees. Also, we have provided an endless fruit basket for a healthy choice rather than donuts. The committee meets the 4th Tuesday of every month and we will keep all four Swank locations informed through mass emails.